Seen any nesting Great Blue Herons? 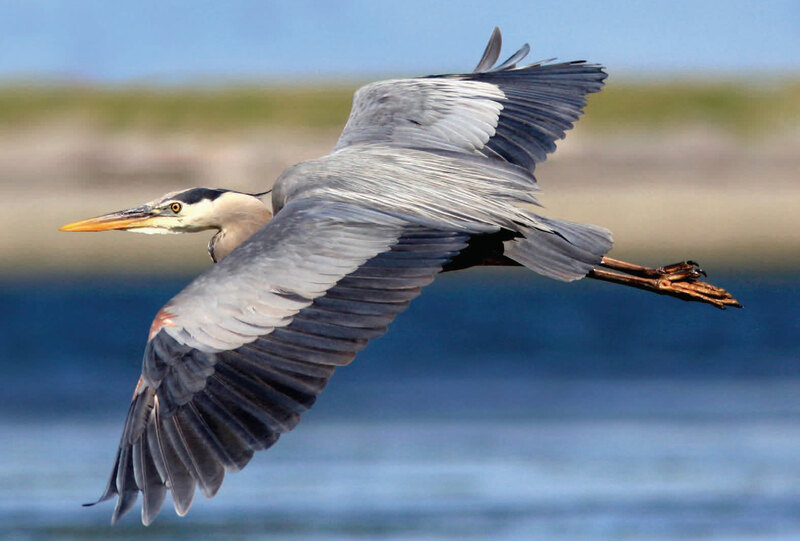 The Great Blue Heron needs your help to ensure its conservation on BC’s Coast. You can help by sending your observations of active heron nests. Herons start nesting as early as February and nest into the summer months. They build their large stick nexts high up in mature trees. Great Blue Herons on BC’s Coast are a relatively common sight. These blue-grey wading birds can be over 1 m tall when standing. In flight, they can be identified by a large wingspan and neck folded in an “s” shape. They hunt for food in areas ranging from fresh and salt water marshes, streams, open grassy fields, to backyard ponds. They find quiet forests to build their nests in colonies and raise their young. Colonies vary in size from a few nests to over 20. The main threats to herons include those that impact their ability to nest in these colonies. Issues include human disturbance, lost habitat due to development, and bald eagle predation. The productivity of coastal herons is dropping. 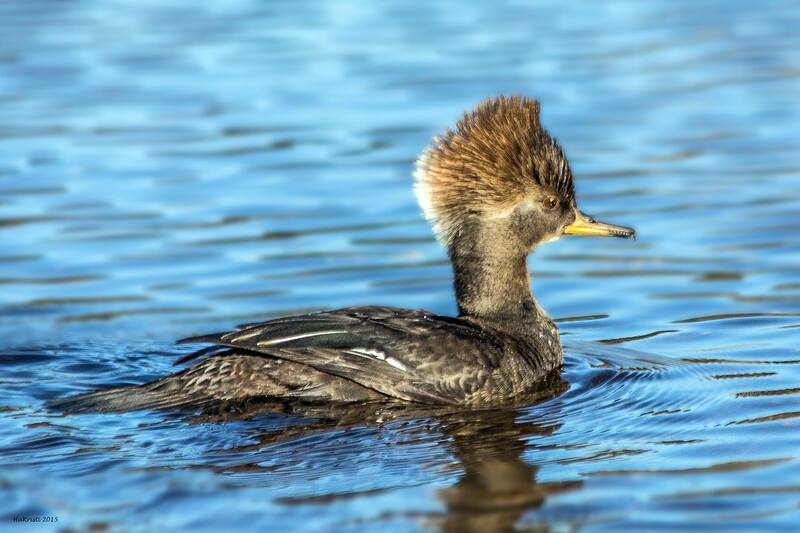 To help stop this decline, more information is needed about where these birds are building colonies and breeding. You an also print out and share/post this one-page PDF. 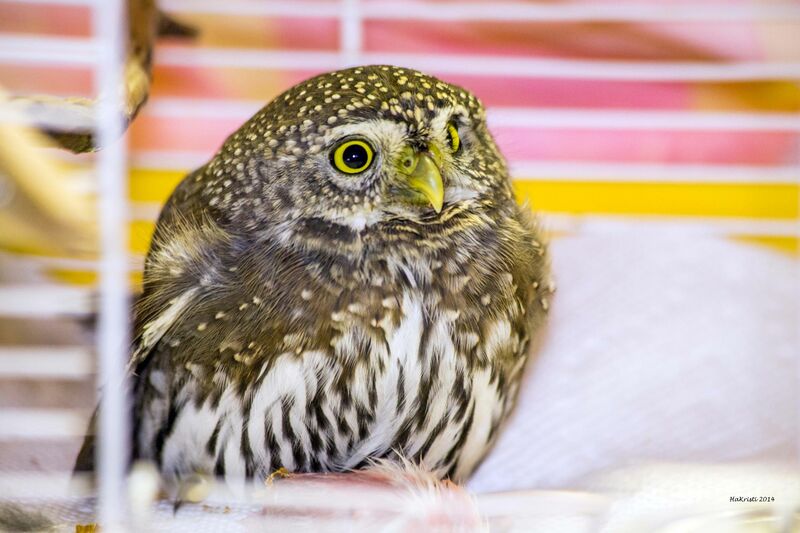 Gibsons Wildlife Rehabilitation Centre is a non-profit, registered society, that admits into care wild birds and small mammals which are in distress. Each year we receive hundreds of calls on behalf of injured and orphaned wildlife. We provide for the animal’s every need including feeding, watering, daily cleaning and medicating (if necessary). Treatment may be as simple as providing proper food, water and warmth to an orphaned fledgling until it is old enough to be released to the wild, or as complex as an operation by a veterinarian to implant a pin in a broken bone. 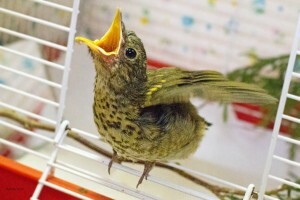 Some species of birds will not eat on their own in captivity and must be hand-fed. Others may be too sick to eat and are tube-fed. Fledglings and nestlings require feeding every 20 minutes to every hour, depending on the species and age of the bird (or animal). It may take several weeks or even months of care to prepare an animal or bird for a second chance in its natural habitat. All this must be done without destroying the animal’s basic fear of humans, for, once on its own again, its life may depend on that natural fear. Gibsons Wildlife Rehabilitation Centre has permits from the Canadian Wildlife Service and the Ministry of Water, Land and Air Protection to care for sick, orphaned, injured, oiled or stressed migratory and resident birds or small mammals, but we receive no government funding. 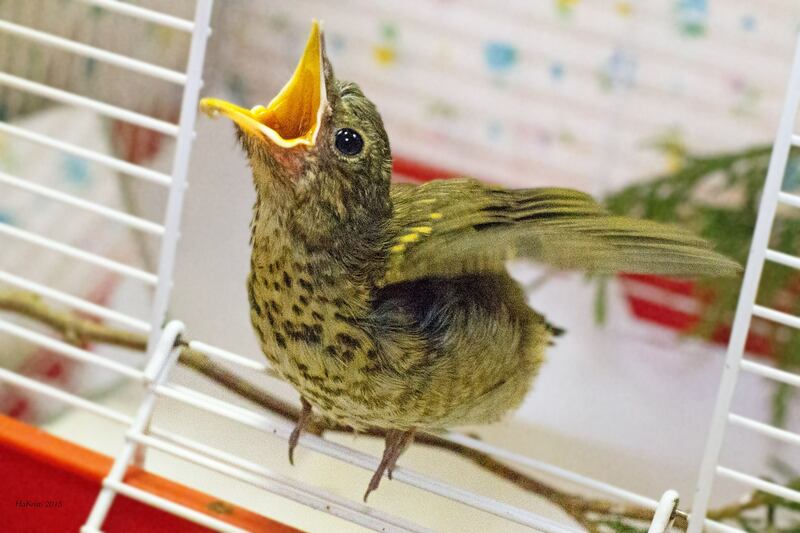 Along with birds of prey and other uncommon birds, Gibsons Wildlife Rehabilitation Centre takes into care song birds and species such as crows and pigeons, as we believe all wildlife is worthy of the best care we can give it. The rehabilitation of wild creatures from hummingbirds to Great Blue Herons, or bats to raccoons means special housing, diets and care. This is very costly and time-consuming work. Each day humans are taking more and more from wildlife. Help us give something back. Today, more than ever, wildlife has to endure loss of habitat (not just clear-cutting forests, but clearing of bush, shrubs and trees in backyards), pollution and human encroachment (including pet cats), all of which is having a negative effect on wildlife populations. Each day humans are taking more and more from wildlife. 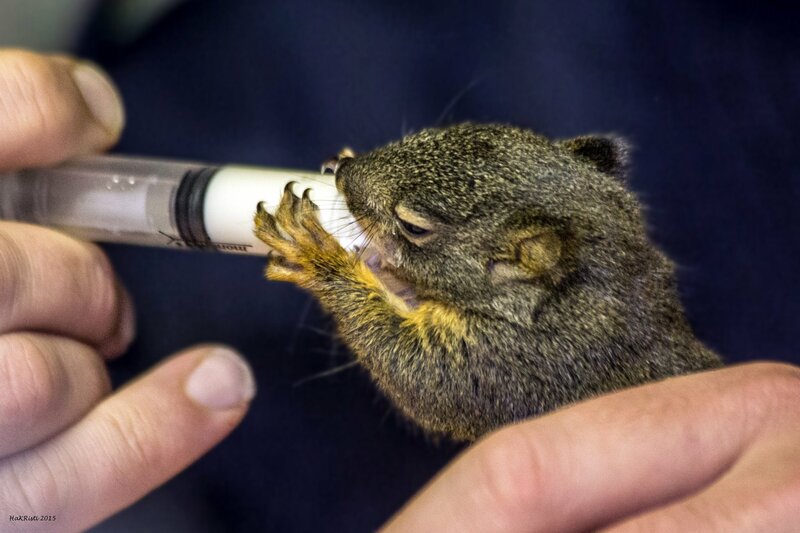 We, at Gibsons Wildlife Rehabilitation Centre, are trying to do our part in giving something back. Please help us with this task.